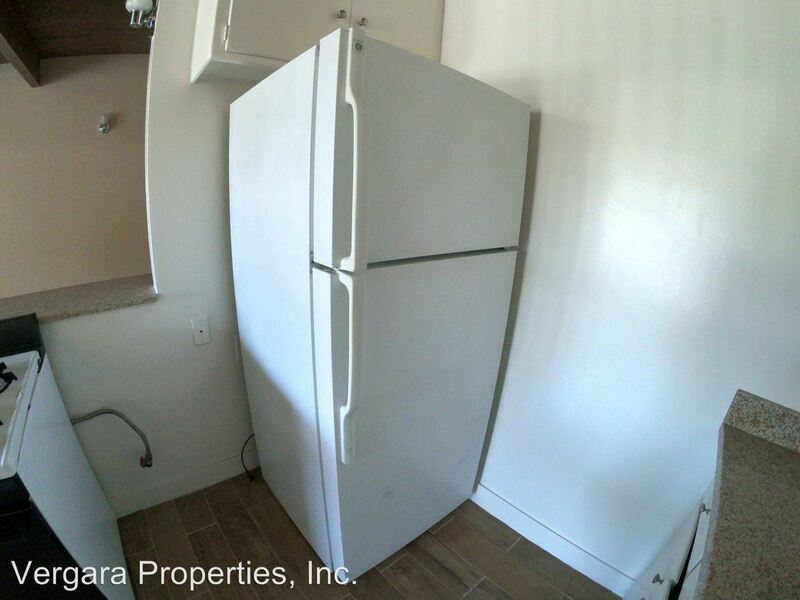 Home / Los Angeles Apartments / California State University - Long Beach Apartments / 5551 E. 23rd St.
MOVE IN SPECIAL! OAC. Upstairs Unit. Open Beam Ceilings. Large & Bright 1 Bedroom 1 Bath. New Stove and Refrigerator. Granite Counter Tops and Stainless Steel Sink in the Kitchen. New Gorgeous Flooring Throughout the Unit, New Ceramic Tile Flooring in the Kitchen and Bathroom. New Ceiling Fans in the Bedroom and Dining Area, Window A/C Units, 2 Laundry Rooms in the Building, We Pay for Water, Hot Water. **** NO PETS***. Enjoy Your Time by The Swimming Pool. Close to Long Beach State University, across from Target, shopping, and dining. Easy access to the 405 & 605 Fwys. Tenants Must Provide Renter's Insurance. Property Manager: Vergara Properties, Inc. 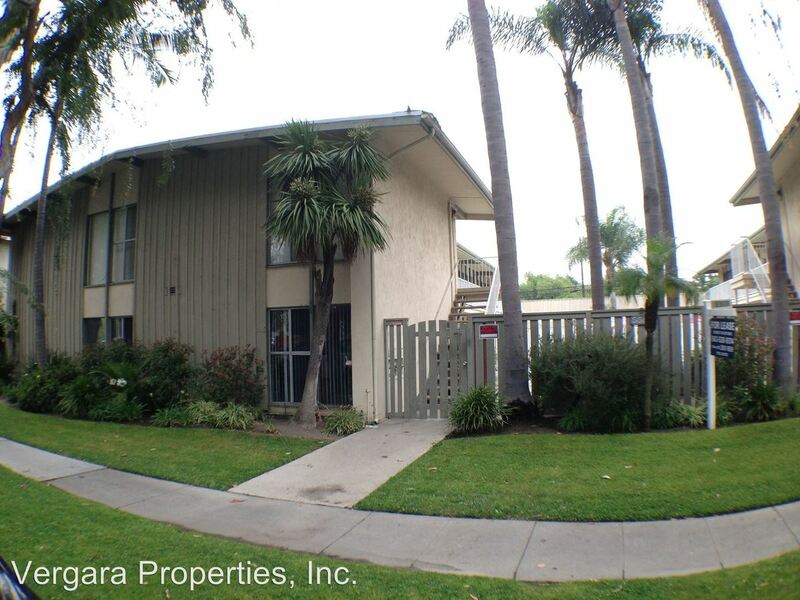 This rental is a Long Beach apartment located at 5551 E. 23rd St.. The property features a unit type of 1 bedroom/1 bathroom with rent starting at $1650; the market average is $2,064. This rental is located near the Lakewood Gardens neighborhood just 2.08 miles from the center of Signal Hill and 1.39 miles from California State University - Long Beach. The property has a Walkscore of 81, so you should be able to walk or ride a bike most of the time. This rental has many shops nearby. Coffee shops in the area include Krispy Kreme Doughnuts, Starbucks Drive-Thru, CHA FOR TEA. There are a number of markets in the area include Target, Trader Joe's, Walmart Supercenter.